Hard to beat such an incredible sunset in Ko Olina. The sun sets in West Oahu. 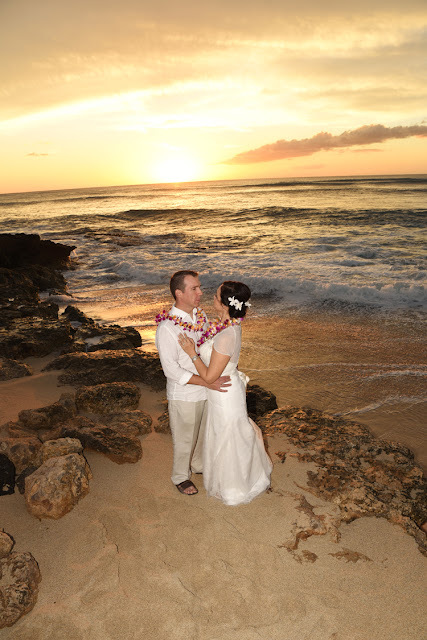 Depending on the season, Waikiki or North Shore has a great sunset view as well.